Vowel sounds originate from the vibration of your vocal folds. Consonants are created with an exhaled air stream and are formed by your mouth. If emphasized, consonants will push out too much air and tense the muscles in your throat and mouth. This condition makes it difficult for your voice to work well. In response, your throat and tongue muscles may tighten in an effort to produce the note despite too much air coming out. 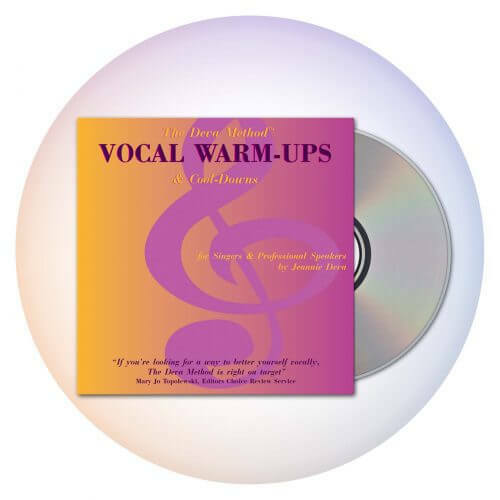 It will produce strain, a choked sound, off pitch notes, entirely missed notes, register break and result in vocal fatigue. 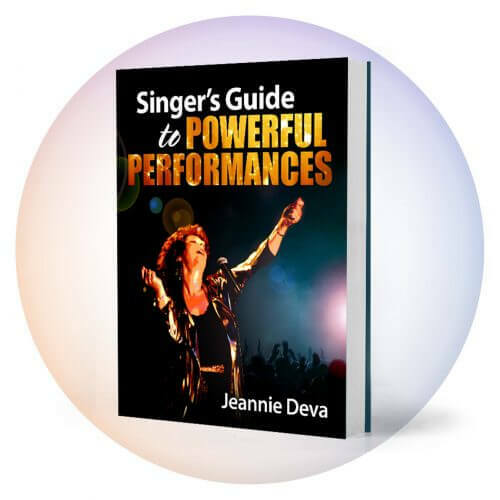 The problem usually becomes more severe as you sing higher and louder. When you work correctly with vowels, it will relax the acoustic chamber of your throat and mouth which increases your volume through resonance. Consonants should not be stressed as you sing. Let the vowels take the spotlight. Self Test: Say the word “how.” Put extra emphasis on the “H” as you do so. Now sing the word in the same way. Notice how your throat feels and your voice sounds when stressing the “H” sound. Sing the word again and this time, as you sustain the tone, form the “W.” Decide if you like this outcome. Now try singing it with minimal air on the “H” and instead, emphasizing the “O” (which will sound more like an “Ah” when you sing it). Notice the result. Emphasizing the vowel sound should feel and sound better. Now sing the song through using the lyrics and note any changes. Next, talk through the lyrics and notice the sound of each vowel. Maintaining this awareness, sing the song. Be aware that the pronunciation of many vowels, when sung, is often different than their spelling. Example: “I” is often pronounced more like “Ah” or “Say” uses more of an “Eh” than an “A” sound. If you run into any trouble spots, chances are you’re pushing and closing your mouth on the consonants that begin or end the word, while trying to sing the vowel. Sing that word or phrase again, focusing on the vowel and letting the consonant(s) take a secondary role. On any melody note that has a long duration, such as at the end of a phrase, notice; are you simultaneously closing your mouth prematurely ending the word or are you letting the vowel sound sustain? Try it both ways and decide which you like better. Practicing with this new awareness may at first take some extra thought. But it soon becomes second nature, while your sound is enhanced and singing the way you want becomes easier! 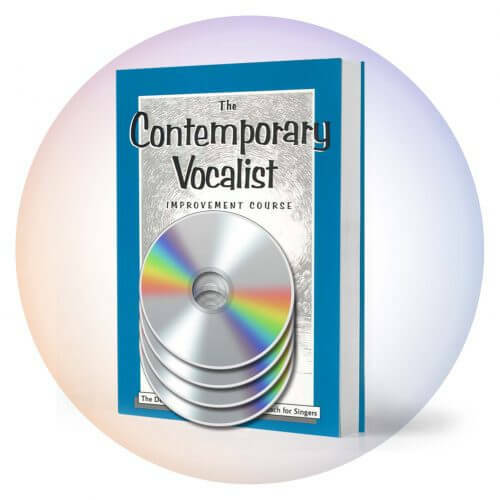 You’ll find more information and the exercises you need for powerful singing in my book and CD course: “The Contemporary Vocalist” Volumes One and Two.